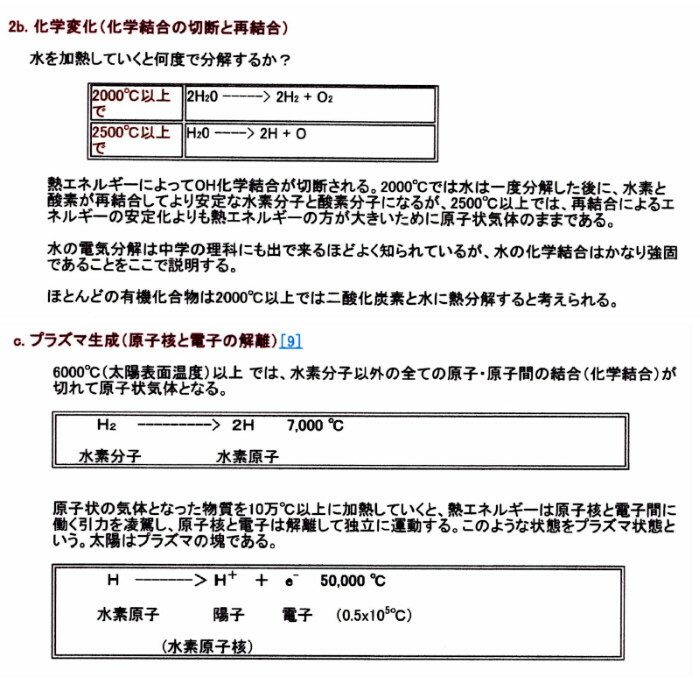 there is a possibility that the combustible gas of hydrogen and oxygen called "dissociated gas" has been created. 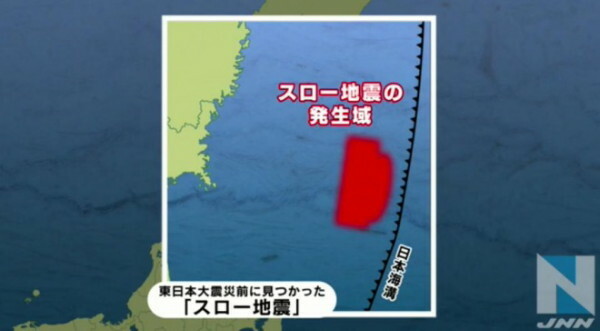 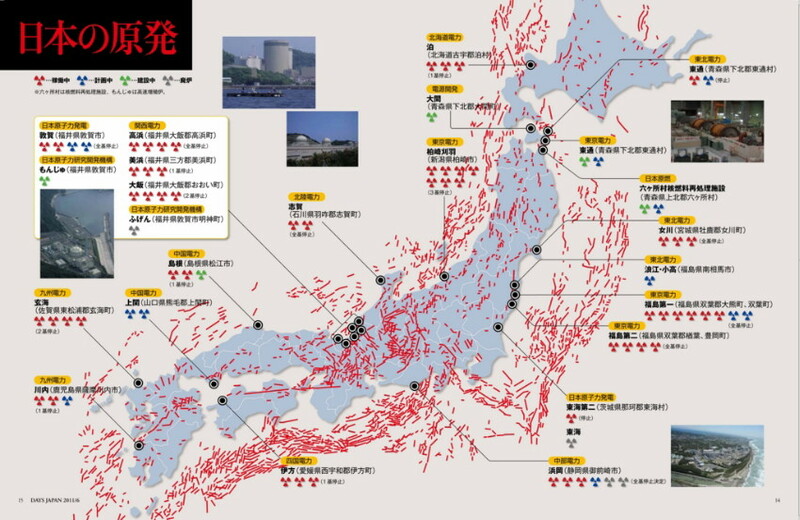 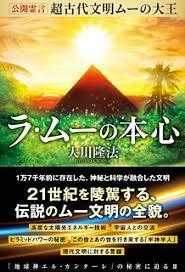 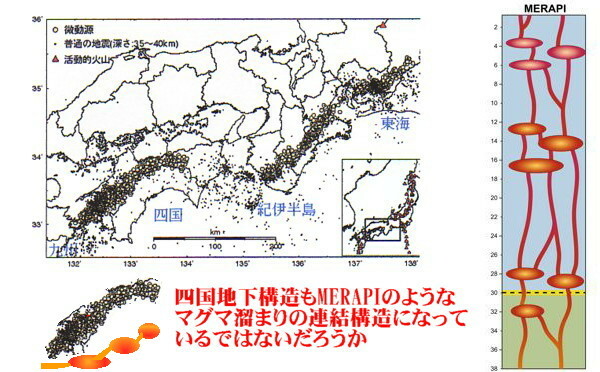 If we do not adopt the "earthquake explosion theory"
Miserable accidents continue in the future of humanity. 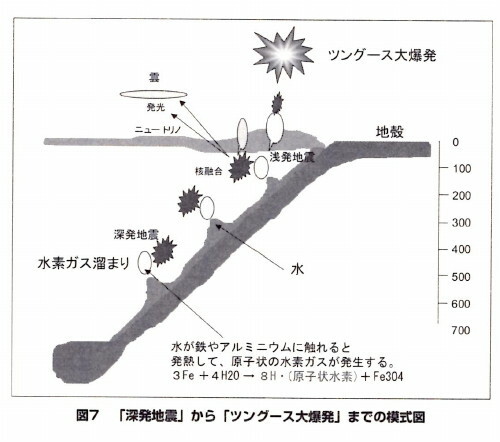 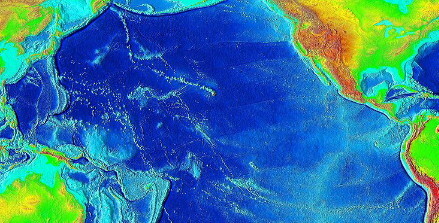 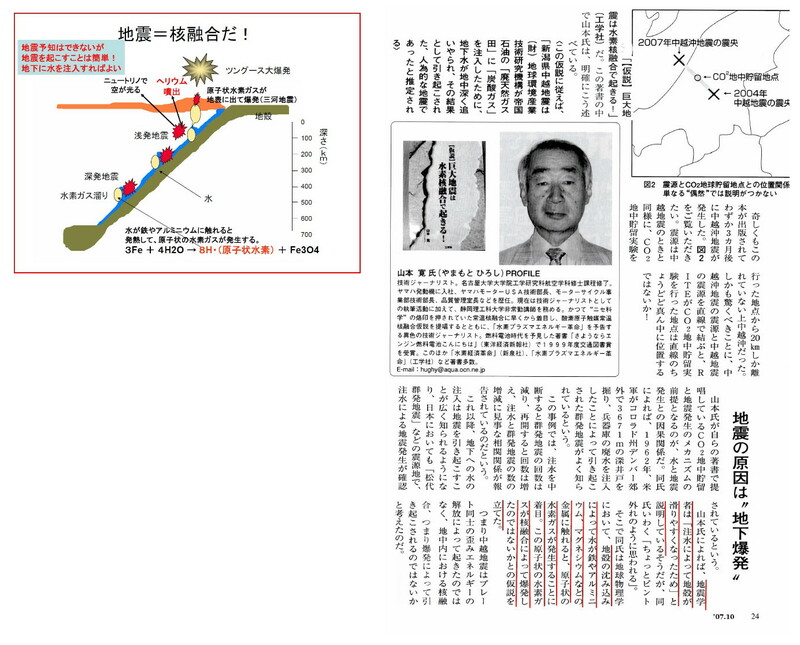 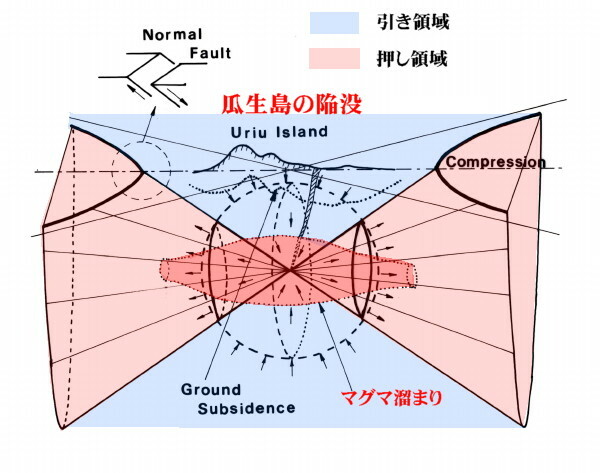 "Operation to artificially alter the pressure in the underground space"
Modern seismologists trust the wrong fault seismic theory and will not learn anything else. 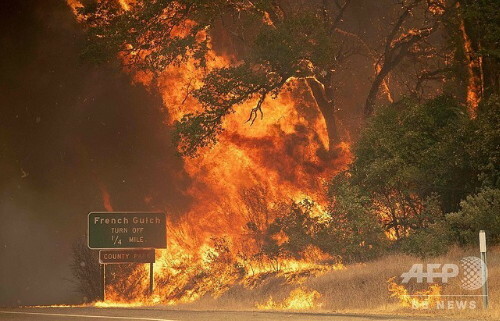 For this reason the people are burdened with serious hardships. 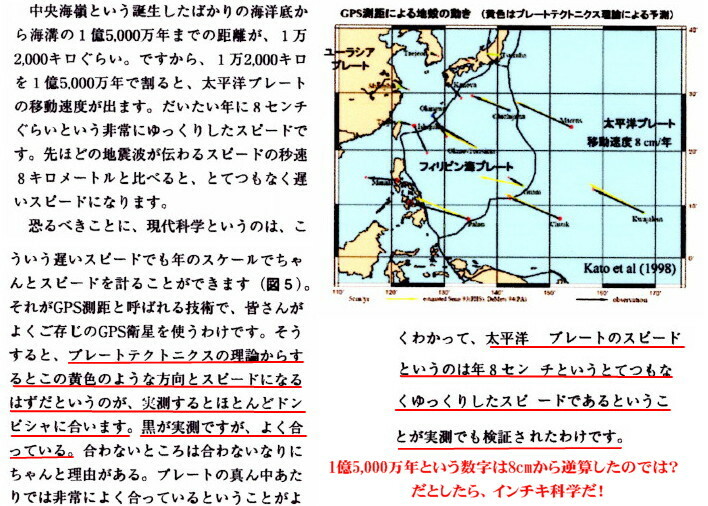 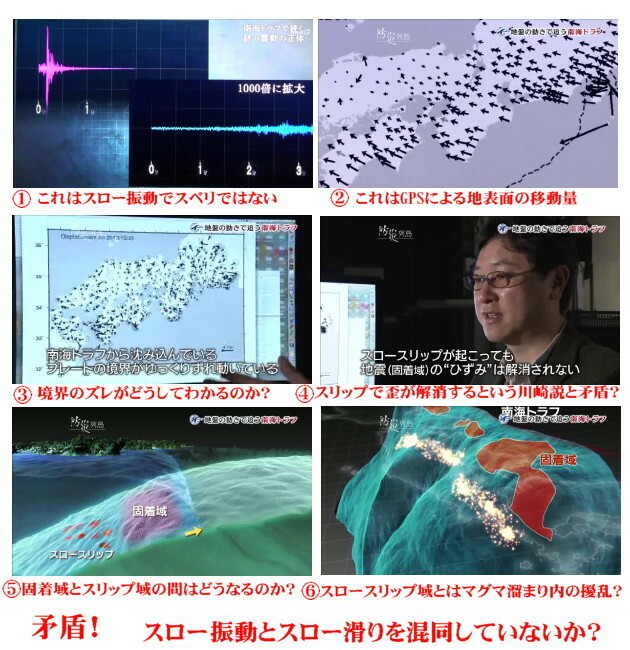 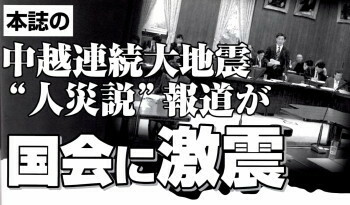 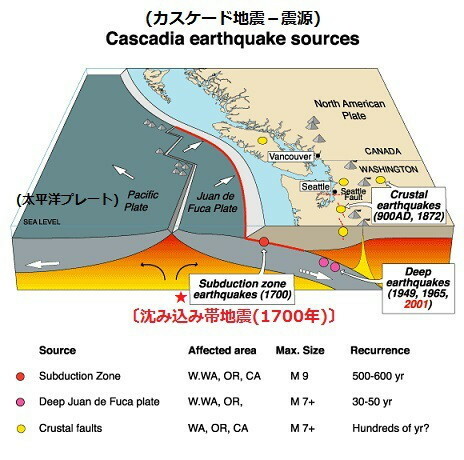 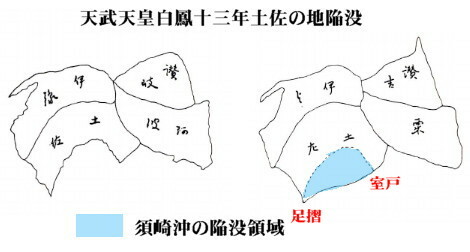 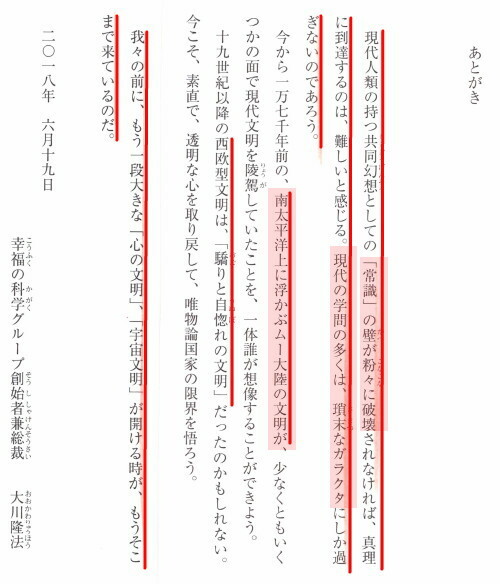 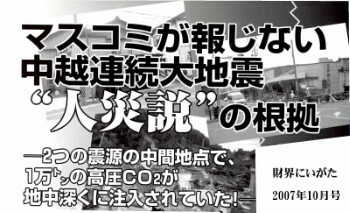 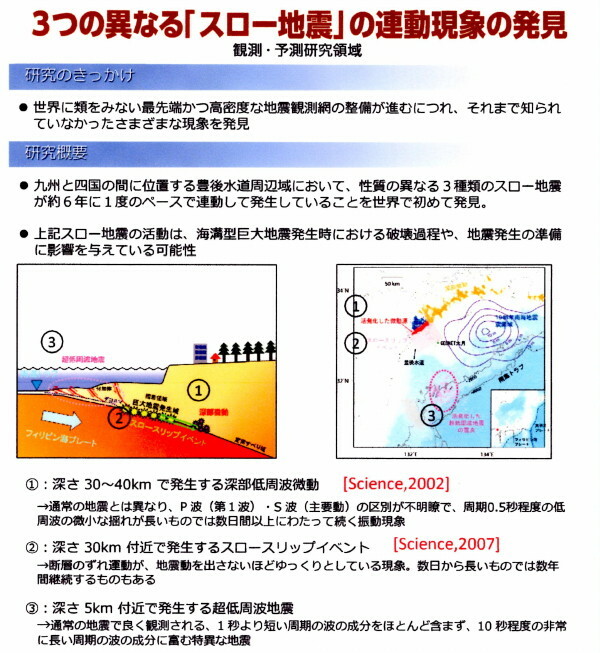 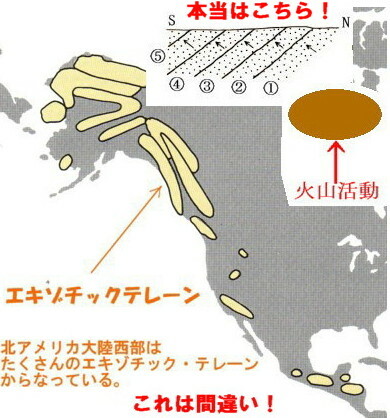 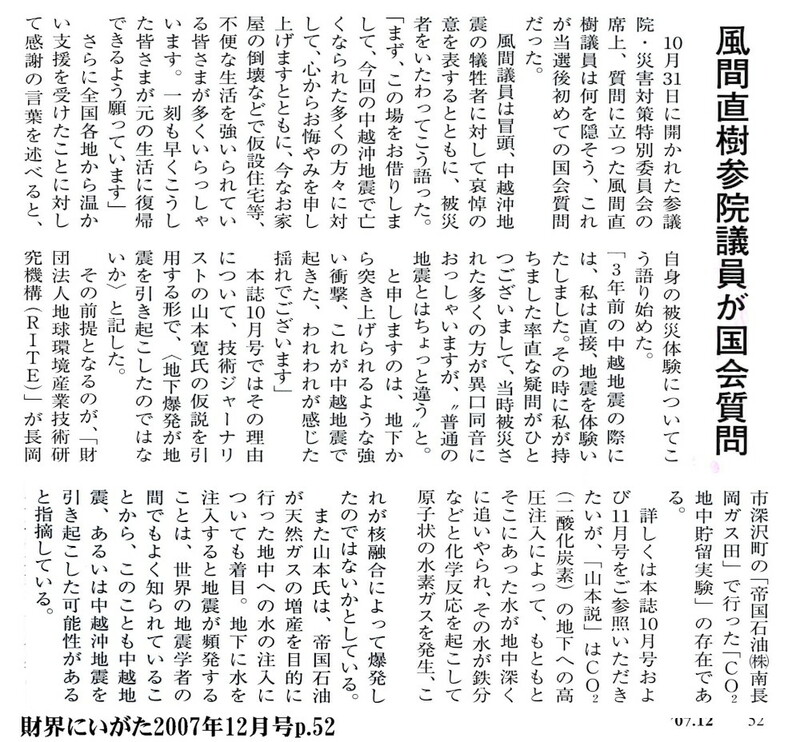 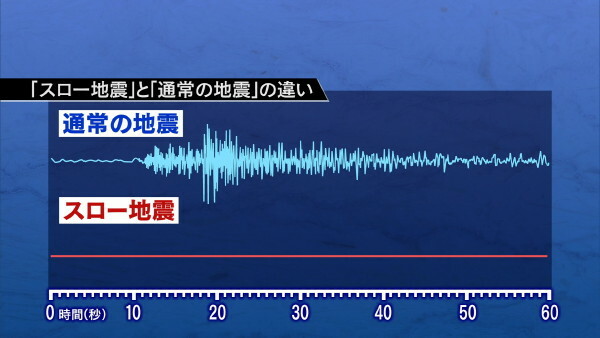 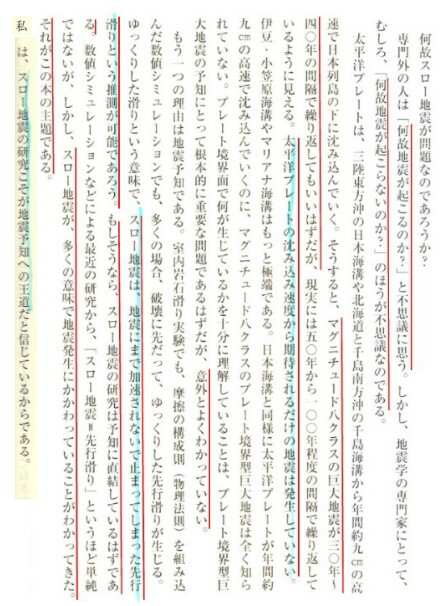 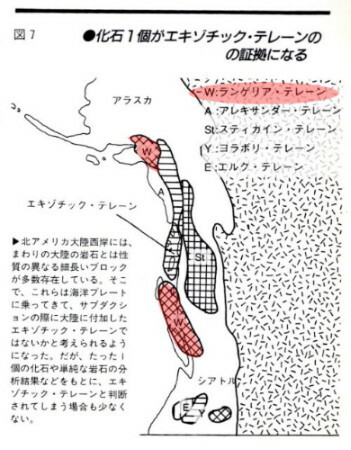 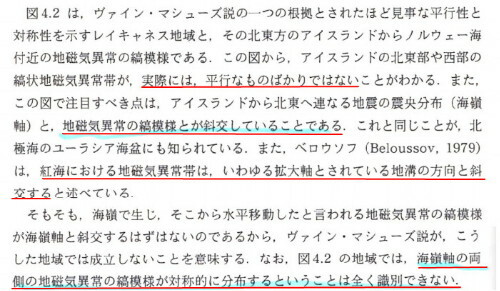 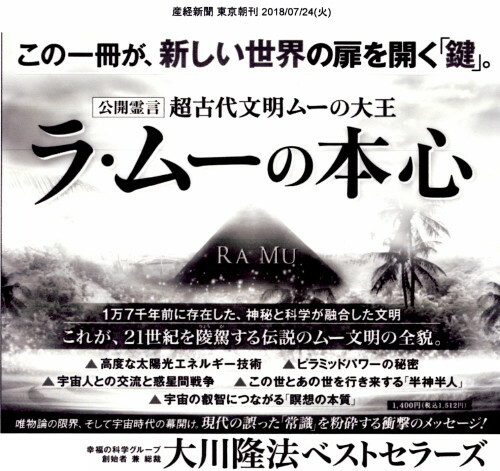 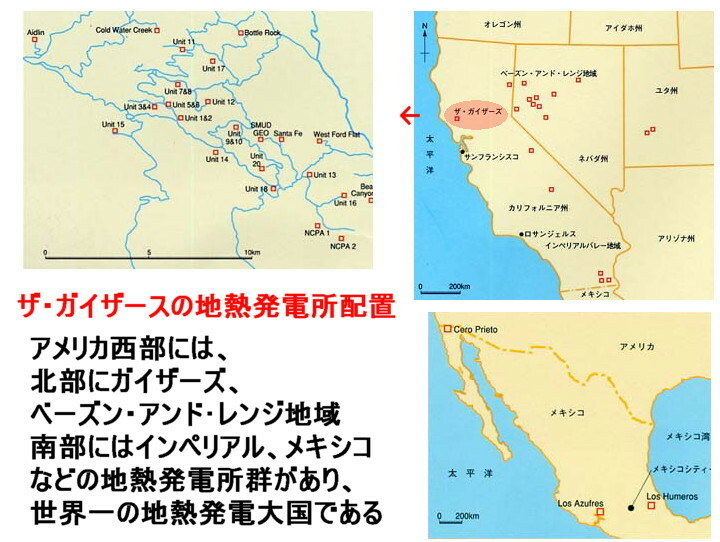 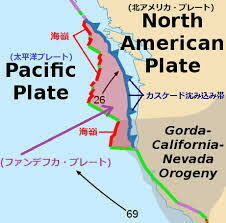 In both Japan and the United States, modern seismology is "garakuta"
If you go to university and learn "seismology" you will only be able to study "garakuta" which is not useful for anything. 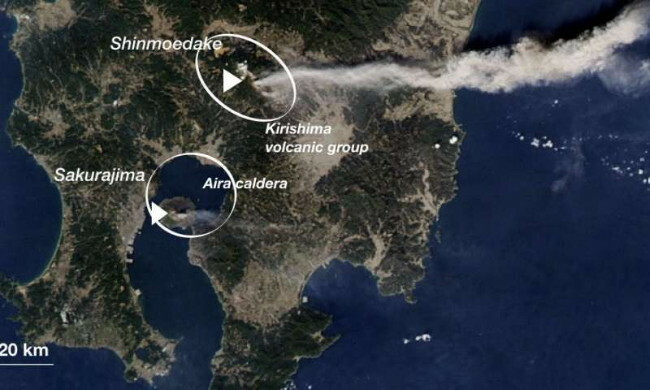 Southern Japan on Feb. 3rd, 2011, showing the active cones of Kirishima (Shinmoedake) and Aira caldera (Sakurajima) volcanoes. 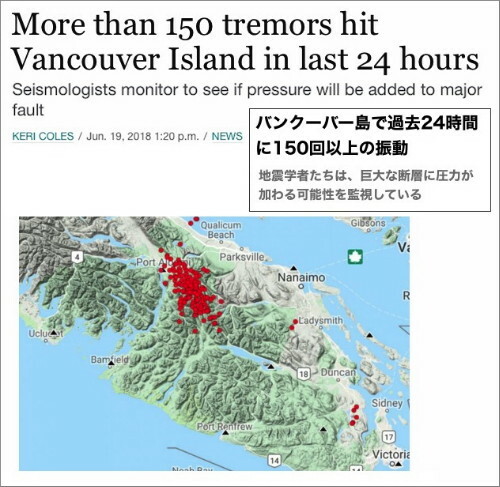 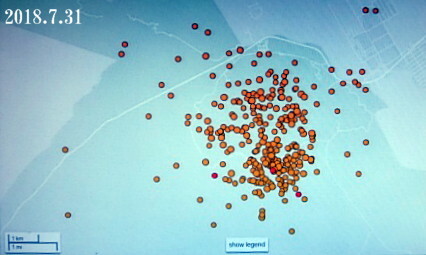 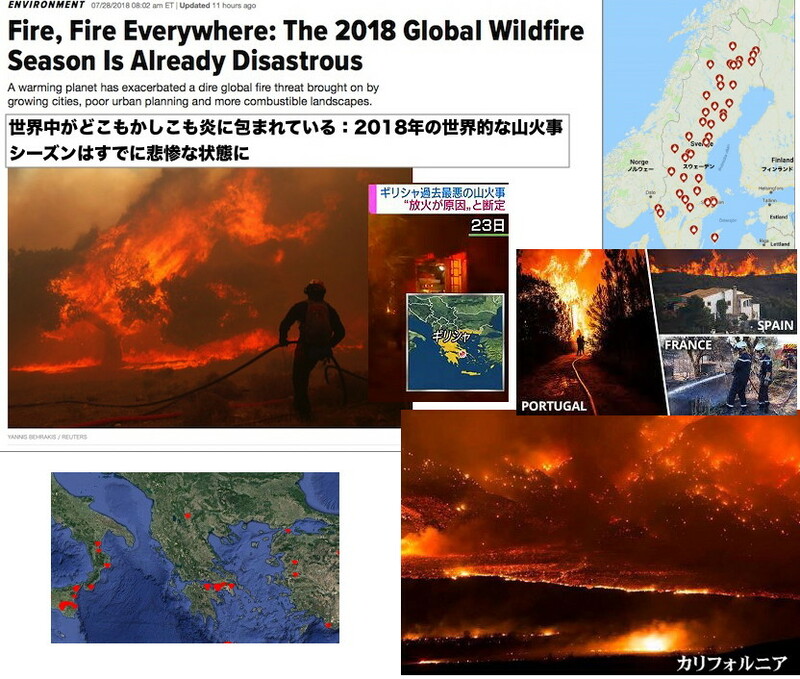 Please spread the findings of "another seismology"
The excessive build-up of magma may indicate there is growing potential for a larger eruption. 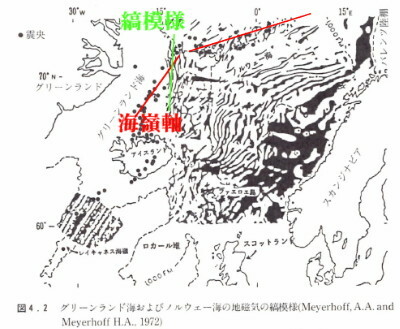 In particular, the deadly 1914 eruption was approximately 1.5 km3 in volume. 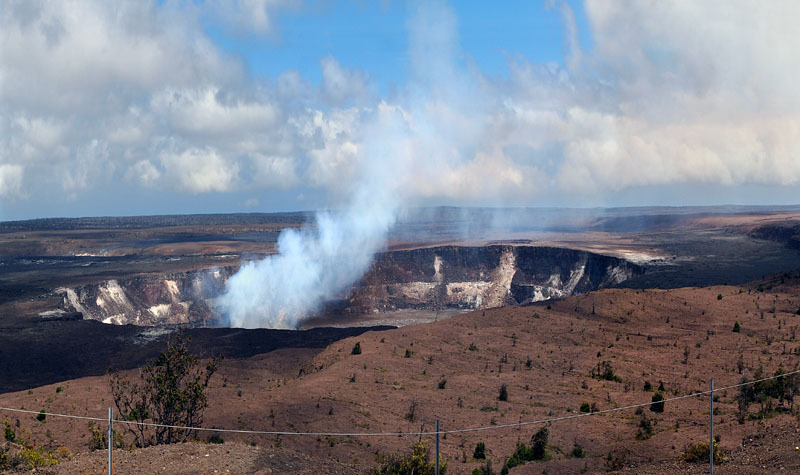 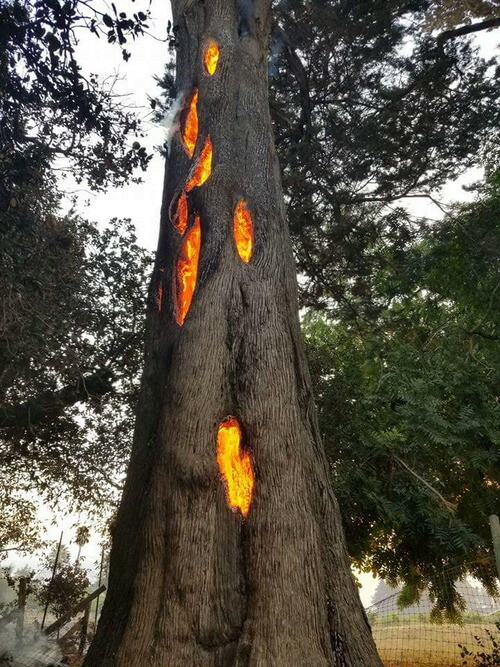 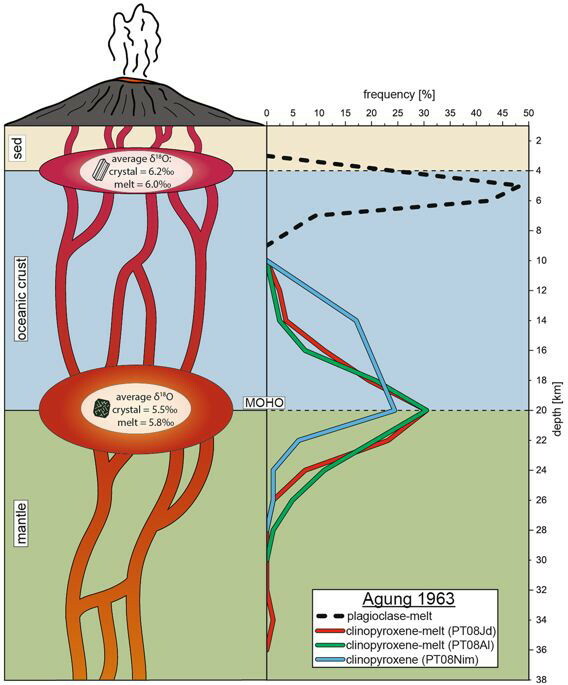 From this time it would take roughly 130 years to save up enough magma for another eruption of a similar size. 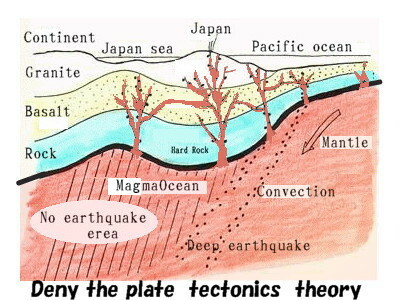 Mantle solid theory is wrong! 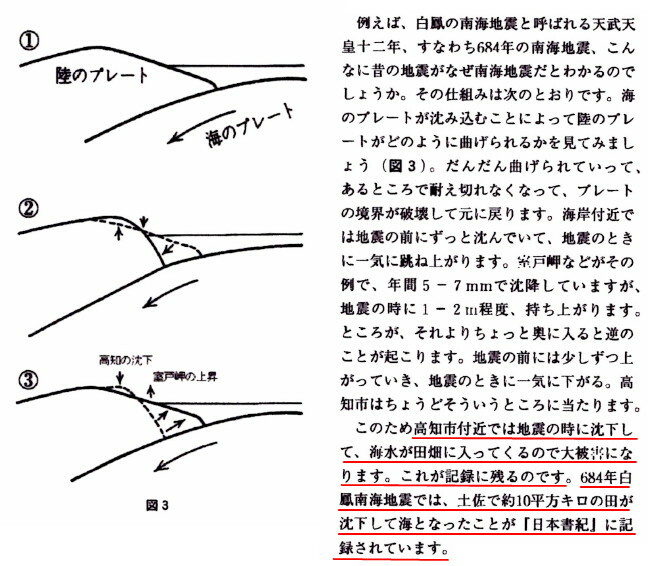 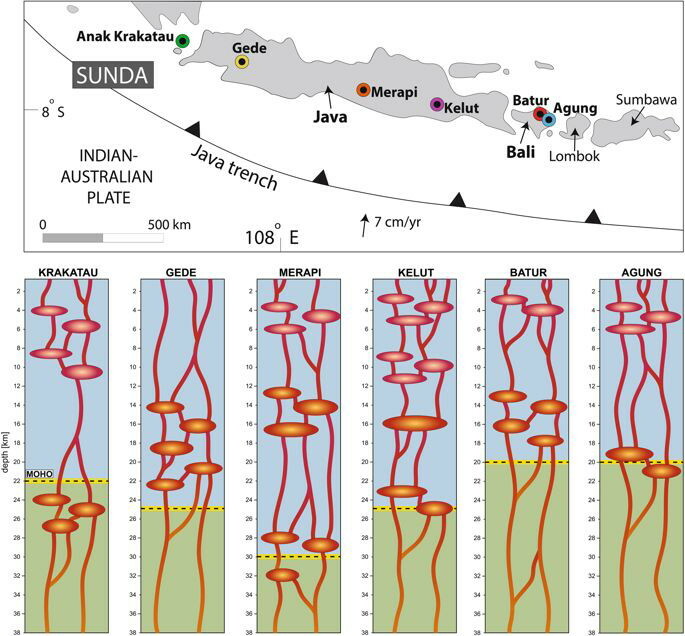 Why did a seismologist threw away the theory of magma intrusion explosion? 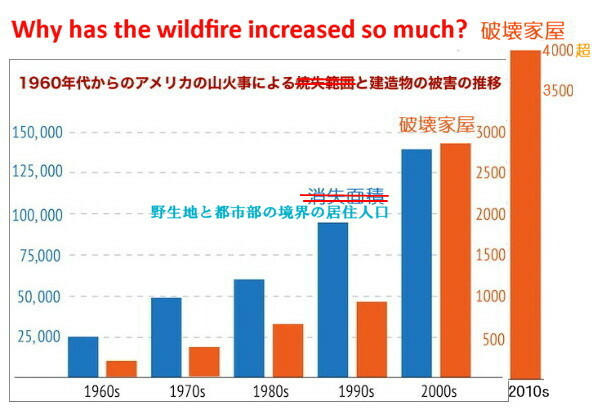 All such research is wasted. 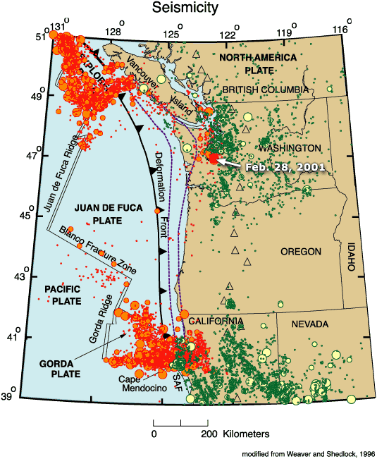 A seismologist who believes in plate theory knows nothing about the truth of the earthquake. 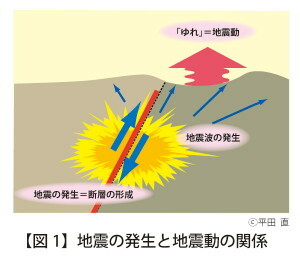 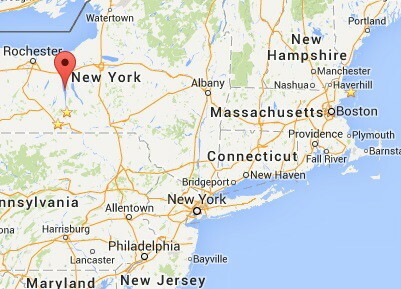 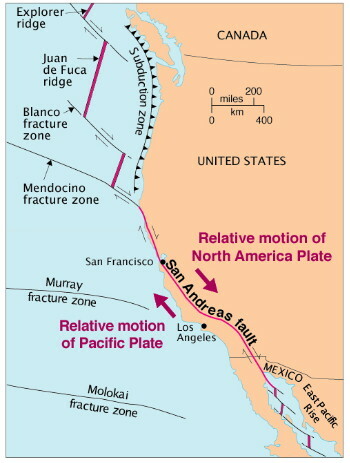 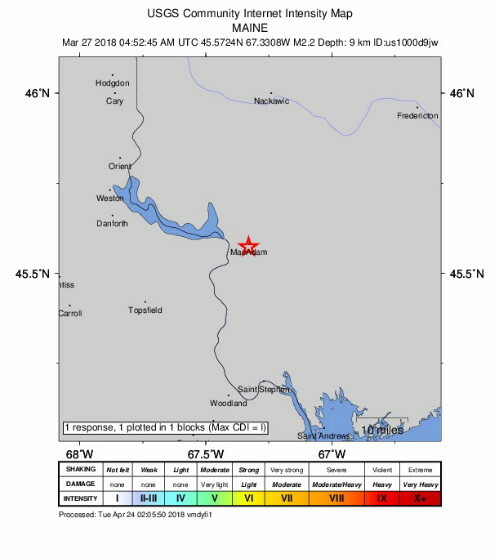 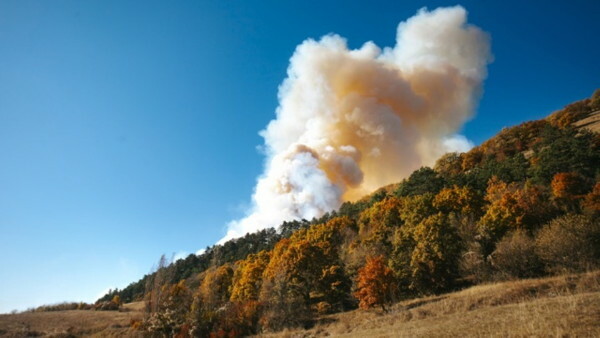 An earthquake is an explosion phenomenon of dissociated gas.